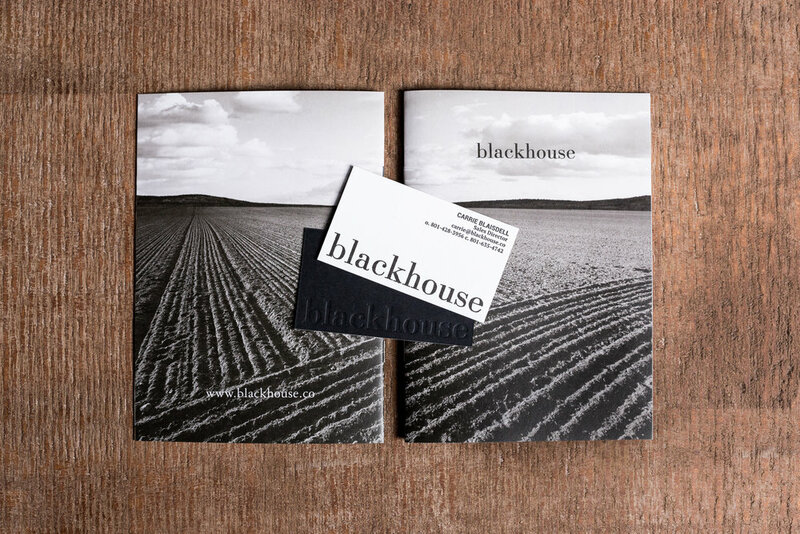 Blackhouse is a place for recognizing that the beauty of a working farmhouse isn’t rooted in its location, but rather the relationships with work ethic and nature that grow within it. 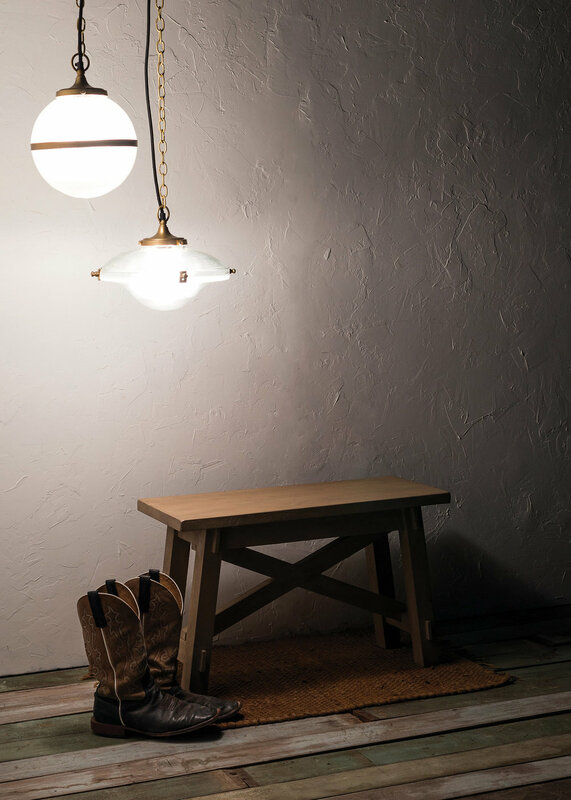 We handcraft furniture from natural materials that cultivates these relationships, and cooperates with them as they ripen. Blackhouse is furniture that asks to be touched and used, and responds with gentle transformations as it withstands the tests of time and service, whether on or off the farm. 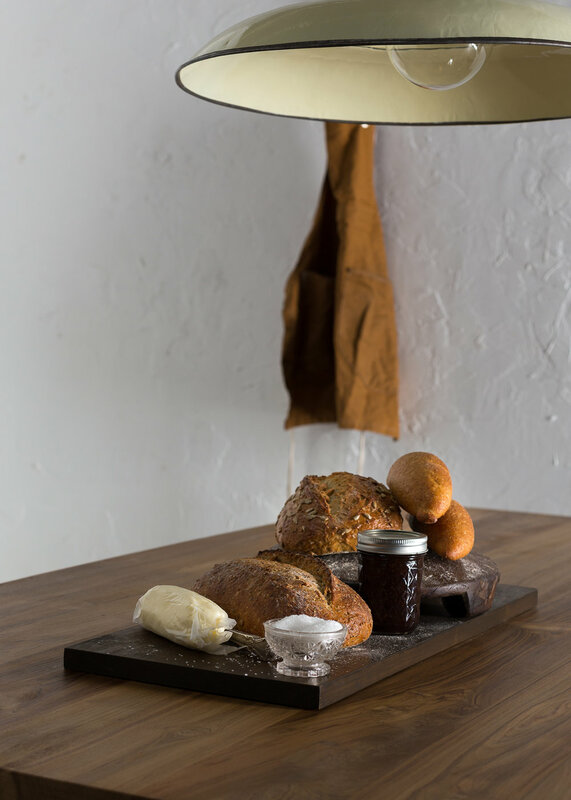 Due to the handmade construction process and natural building materials of Blackhouse products, slight variations that enhance each piece’s character should be expected. Variations such as knotholes, slight cracks and indentations can be expected and do not compromise the piece’s structural integrity, but rather add character to the design. A unique process that highlights the character of the wood, with slight imperfections that make each piece truly one-of-a-kind. Not only one of the most unique and attractive hardwoods, but also the most sustainable and versatile. 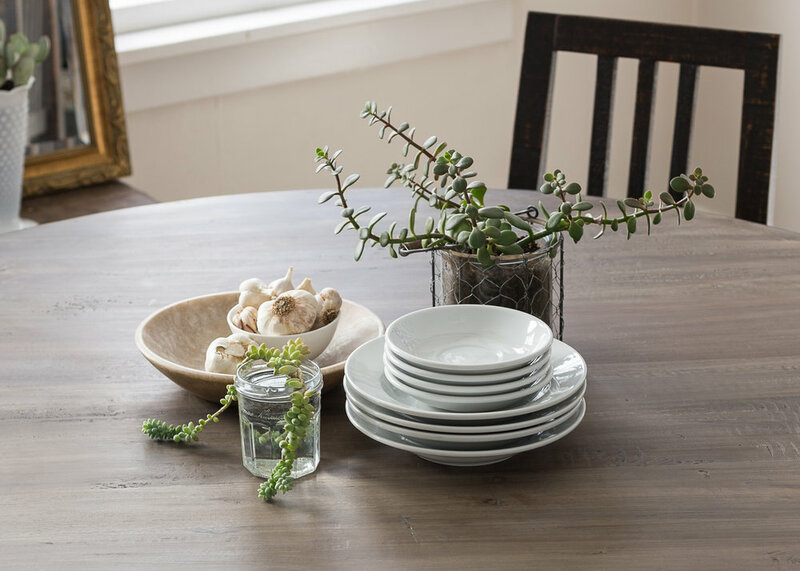 An assortment of hardwood varieties blend together, each bringing its individual strength, to create a bold, texture-rich medley. An increasingly hard-to-come-by material that is valued equally for its history-rich appearance and durability. A solid material that lends itself to creating unmatched, richly-textured finished with unique, multi-layer stains. A narrow, interlocked grain makes for a strong, long-lasting piece of furniture that takes high skill level to construct.